Harris, J. E., and J. E. Hightower. 2010. Movement and spawning of American shad transported above dams on the Roanoke River. Report Number NCCFWRU 2010-001. Report to North Carolina Wildlife Resources Commission. NC Cooperative Fish and Wildlife Research Unit, NC State University, Raleigh, NC. Burdick, S. M., J. E. Hightower, J. A. Buckel, L. M. Paramore, and K. H. Pollock. 2007. Movement and Selectivity of Red Drum and Survival of Adult Red Drum: An Analysis of 20 Years of Tagging Data. Completion report, North Carolina Division of Marine Fisheries, Morehead City, NC. Thompson, J. S., J. A. Rice, D. S. Waters, J. C. Taylor, J. E. Hightower, L. A. Davias, and P. S. Rand. 2005. Energetics of reservoir striped bass populations: phase 1 final report. Federal Aid in Sport Fish Restoration Project F-68-04. North Carolina Wildlife Resoucres Commission, Raleigh. Eggleston, D. B., E. G. Johnson, and J. E. Hightower. 2004. Population dynamics and stock assessment of the blue crab in North Carolina. Final Report to North Carolina Fishery Resource Grant Program, North Carolina Sea Grant, and the North Carolina Department of Environment, Health and Natural Resources, Division of Marine Fisheries. Hewitt, D. A., and J. E. Hightower. 2002. Use of fishwheels for sampling anadromous fishes in southeastern coastal rivers. 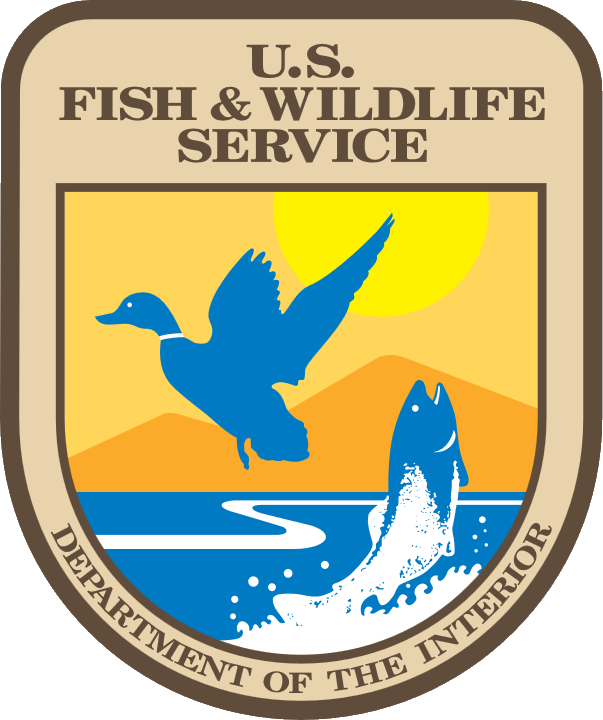 Final report to the U. S. Fish and Wildlife Service and Dominion Generation. North Carolina Cooperative Fish and Wildlife Research Unit, NC State University, Raleigh. Nesnow, C., and J. E. Hightower. 2001. Distribution, abundance and condition of American eels in the White Oak River basin, North Carolina. Annual report to U. S. Forest Service. North Carolina Cooperative Fish and Wildlife Research Unit, NCSU, Raleigh, NC. Bowman, S., and J. E. Hightower. 2001. Dam removal increases fish spawning habitat. Habitat Hotline Atlantic VIII(2):1-5. Bowman, S., and J. E. Hightower. 2001. American shad and striped bass spawning migration and habitat selection in the Neuse River, North Carolina. Final report to the North Carolina Marine Fisheries Commission. North Carolina Cooperative Fish and Wildlife Research Unit, NCSU, Raleigh, NC. Armstrong, J. A. and J. E. Hightower 1999. Movement, habitat selection and growth of early-juvenile Atlantic sturgeon in Albemarle Sound, North Carolina. Final report to the U.S. Fish and Wildlife Service and Virginia Power. North Carolina Cooperative Fish and Wildlife Research Unit, NCSU, Raleigh, NC. Hightower, J. E., and J. R. Jackson. 2000. Distribution and natural mortality of stocked striped bass in Lake Gaston, North Carolina. Final Report to the North Carolina Wildlife Resources Commission, Division of Inland Fisheries. Federal Aid in Sport Fish Restoration Project F-30-13, Study Number 5.